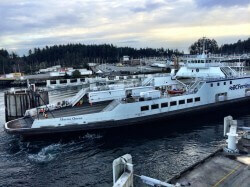 Night work is required on the evening of January 29, 2019 to remove a right angle drive on the MV Skeena Queen. The work is done at night time to prevent a service interruption. The work is scheduled to take place between 9:35 pm Tuesday January 29 and 5:30 am Wednesday January 30. All efforts will be made to minimize the level and duration of the noise. 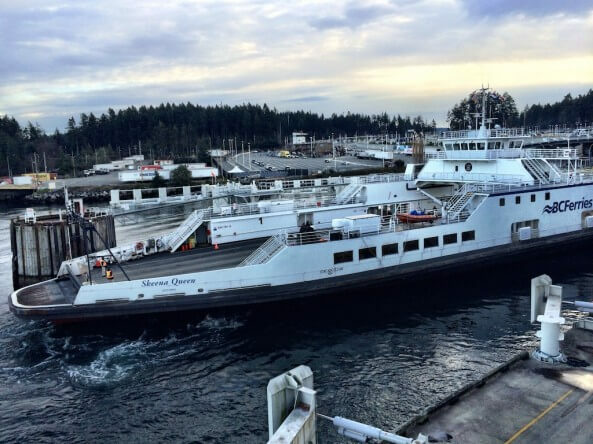 BC Ferries appreciates the patience and understanding of our customers and neighbor’s as we perform this required work at Fulford Harbour.